As Houston recovers from the devastation left by Hurricane Harvey, the death toll continues to spike and over 50,000 are displaced by the storm. Texas Governor Greg Abbot has estimated the cost damage caused by Harvey could reach $180 billion. This would make Harvey more costly than both Sandy and Katrina combined, likely to be the most expensive natural disaster in US history. In the wake of this tragedy Hurricane Irma struck; one of the most powerful Atlantic hurricanes in recorded history. The storm ripped across the Caribbean leaving 37 dead, and battered the Florida peninsula with winds of up to 142 miles per hour. Deluge and disaster have been the result with at least 5 dead in Florida and nearly 6 million without power. Meanwhile, Friday on the heels of a massive earthquake Hurricane Katia made landfall in Mexico; the same day, Hurricane Jose strengthened to a Category 4 marking the first time in recorded history that three storms in a row have reached Category 4 status or higher. Harvey and Irma marked the first time on record that two Category 4 hurricanes made landfall in the United States in one season. Now, Hurricane Jose remains a potential threat to the state of Florida. As terrible images continue to emerge from deadly superstorms, scientists’ have warned that an increase in North Atlantic hurricanes is linked to climate change. Climate scientist Michael Mann warns that rising sea levels almost certainly “made hurricane Harvey more deadly.” Meteorologist Eric Holthaus writes that, “Harvey is what climate change looks like in a world that has decided, over and over, that it doesn’t want to take climate change seriously.” Yet, while policymakers have failed to take the necessary steps to address climate change, there is one group of people that is taking climate change very seriously – young people. Across generations, at home and abroad millennials are the most concerned about the threats climate change presents. According to the World Economic Forum’s 2017 Global Shaper’s Survey, nearly half of the world’s young people believe climate change and the destruction of nature is the most critical issue facing the world today.  As a nation, citizens and policy makers alike must heed our call to action. Unfortunately, we have not been able to rely on policy makers to take meaningful steps to address our concerns. Hurricanes Harvey and Irma are examples of the kind of extreme weather scientists expect to see as the planet warms. A report by Pro Publica and the Texas Tribune warned last year that Texas isn’t ready for the next big hurricane. It found that public officials that manage flood emergency preparation in Houston ignored scientists’ warnings to manage rapid growth and retrofit outdated infrastructure as “anti-development.” The famously “un-zoned” city encouraged unfettered development in flood prone areas creating short term economic gains, with a blind eye to the serious risk of major damage due to flooding. On Abbott’s watch, Texas policy makers long ignored the truth on climate change and preparedness for the threats it presents. In the vein, a Union of Concerned Scientists study found that over densely 50 metro areas in the US including Miami and St. Petersburg, FL will face chronic inundation by the end of the century due to rising sea levels attributable to climate change. Nevertheless, Governor Rick Scott has long refused to acknowledge the issue in what seems to be a matter of political expedience. To make matters worse, Scott and his Republican-led legislature have shown little interest in supporting projects that help Florida adapt to the dangers climate change presents, the most of notable of which are superstorms such as Irma. Yet Texas Governor Greg Abbott and Florida Governor Rick Scott seem to cry crocodile tears now despite the fact they have long rebuffed the efforts of concerned citizens, experts, and more judicious policy makers alike to better prepare their states for climate change and the threat of extreme weather in its wake. 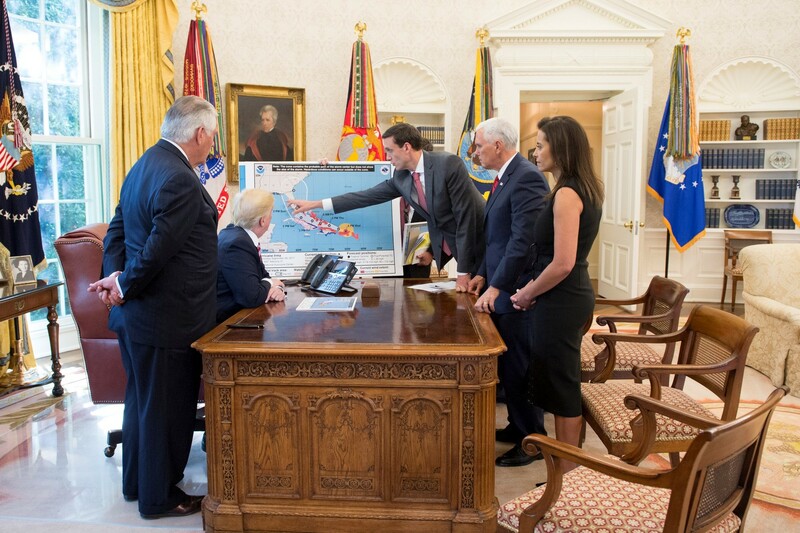 Trump participates in a briefing tracking the approach of Hurricane Irma toward the coast of Florida, Thursday, September 7, 2017. Why wasn’t Texas ready? Was Florida really prepared? Painfully clear is the fact that a succession of failures in policy, planning, and governance led to the disaster the people of Texas and Florida are now suffering through today. Policy makers in both states ignored experts and refused to take effects of climate change seriously; Houston’s citizens are now paying the price. As a nation we cannot continue to turn a blind eye to climate changes and the many dangers it presents in its wake. Young people have played a crucial role to play in leading the charge to ensure the nation takes the threat of climate change seriously. We are the climate generation, inheriting increasingly unpredictable weather patterns and rising sea levels. Climate change isn’t a merely a political game for us, our lives depend on stemming it. Currently our compromised political leadership is attacking the air we breathe, the water we drink and the lands we cherish. Student campaigns for environmental justice and fossil fuel divestment have already invigorated a grassroots charge for climate change activism. 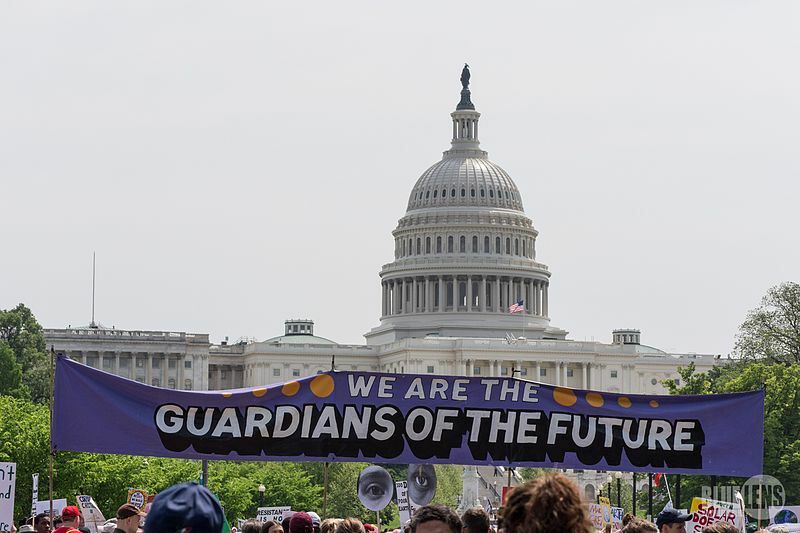 As critical climate protections like the Paris Accords and the Clean Power Plan are scrapped we must take up this mantle and fight to reinstate these protections. We must now start listening to young voices leading the fight against climate change; the price of ignorance is too high. Previous reading Trump’s pardon of Joe Arpaio tells people of color: Your rights don’t matter.